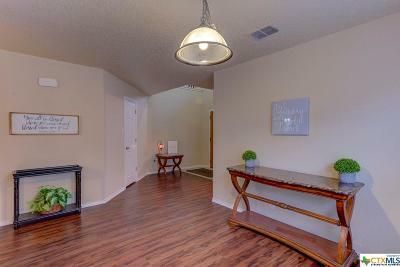 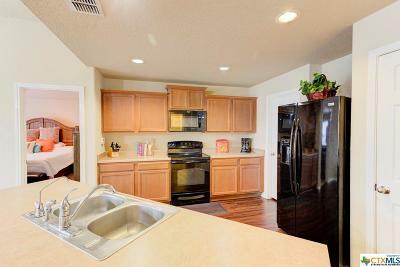 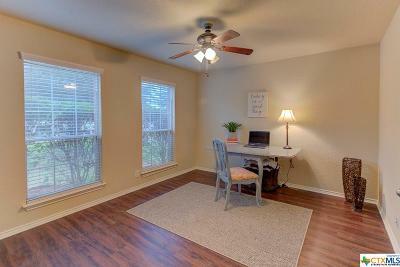 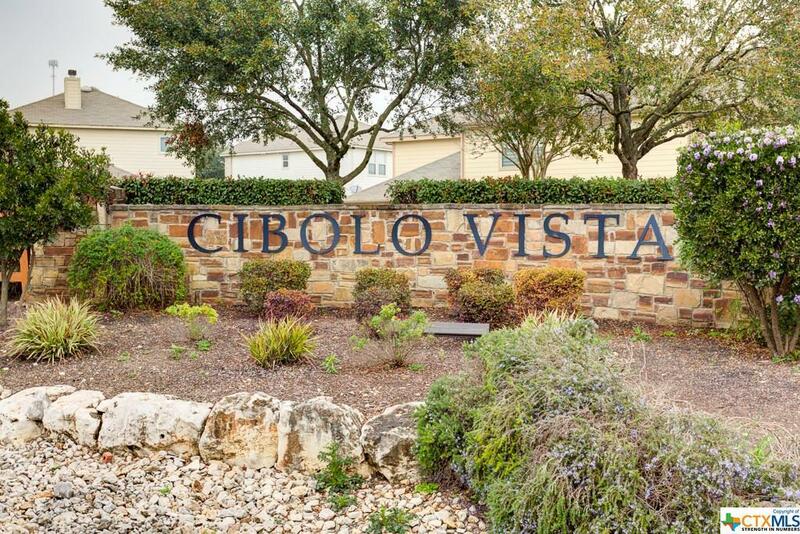 Welcome to Cibolo Vista...enjoy the perfect blend of quiet country living and the fun of a bustling city. 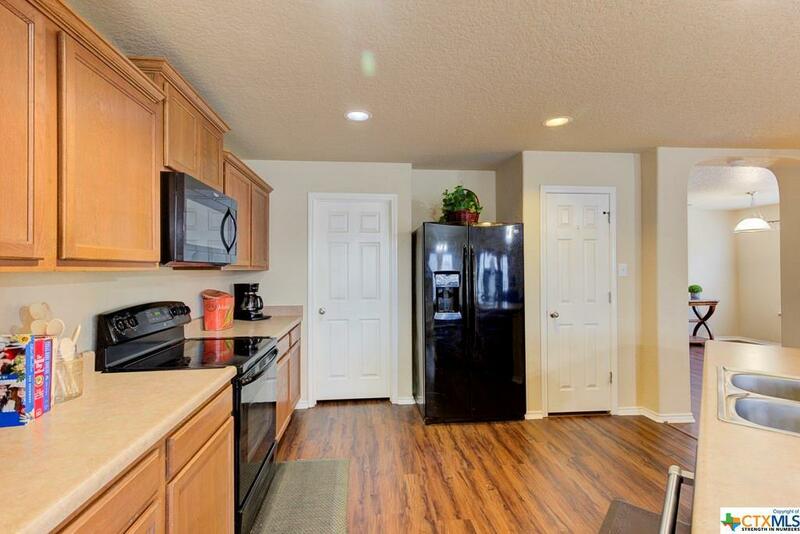 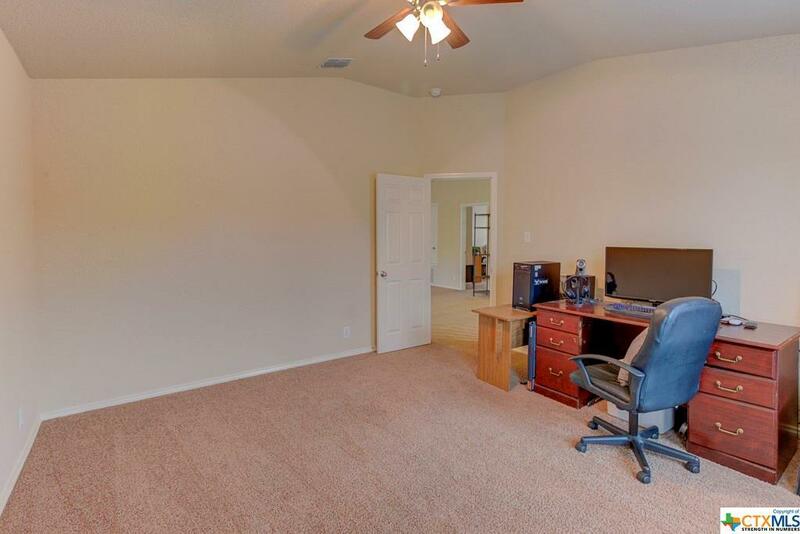 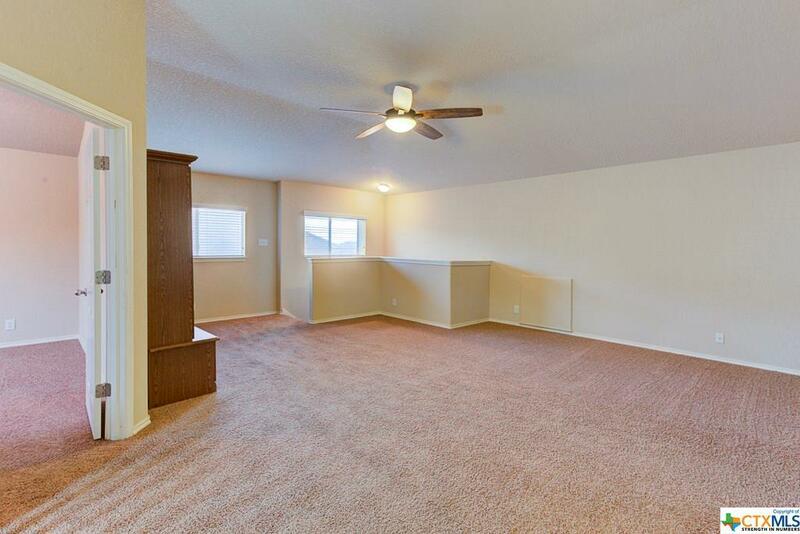 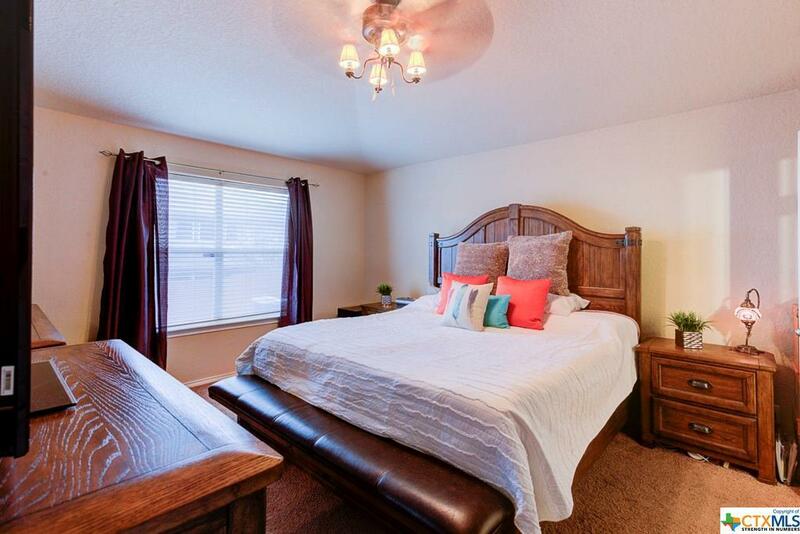 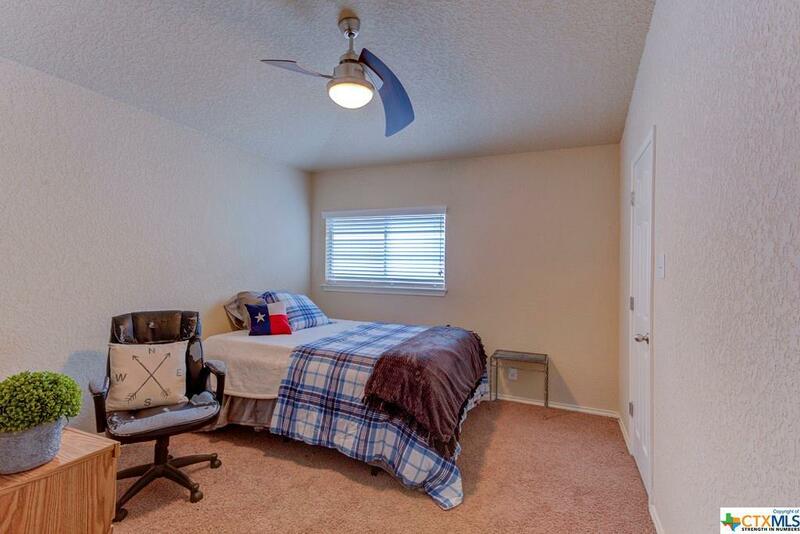 This 2,851sqft home built by Meritage features two living areas*two dining areas*office*spacious kitchen open to family room*game room*media room (currently used as 2nd office)*large master bedroom*3 additional bedrooms*1/2 bath down for guests*blinds*easy to care for laminate/tile flooring*reverse osmosis system*water softener*interior of home was repainted January 2019*fully fenced with a sprinkler system. 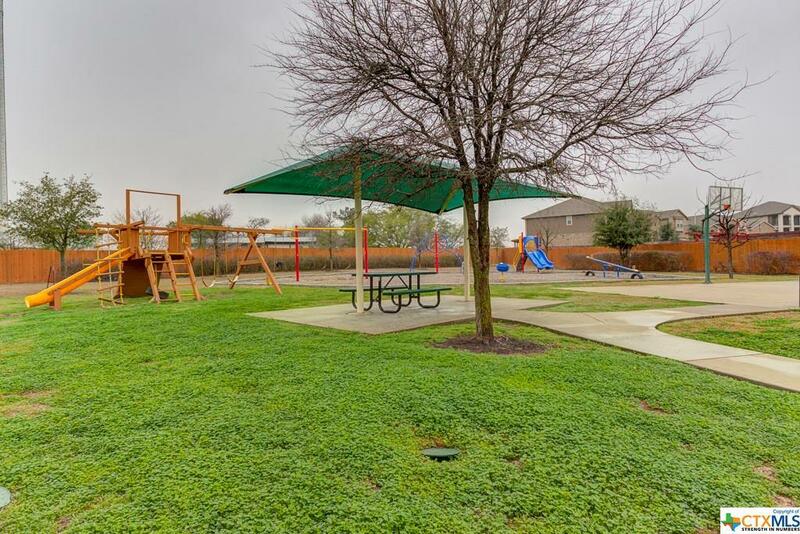 This community has a variety of beautiful parks, playgrounds, a sports court and clubhouse all within walking distance for residents to enjoy. 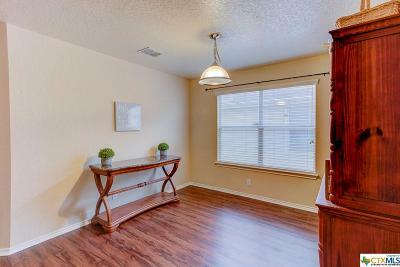 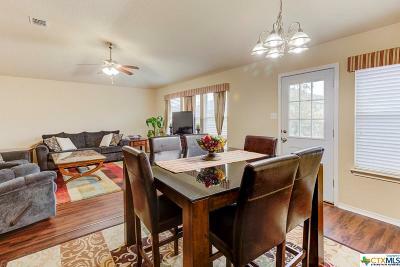 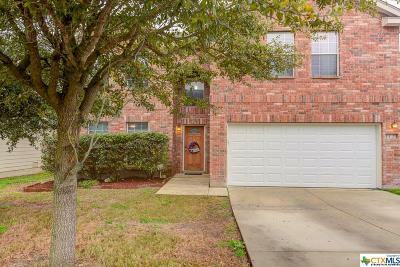 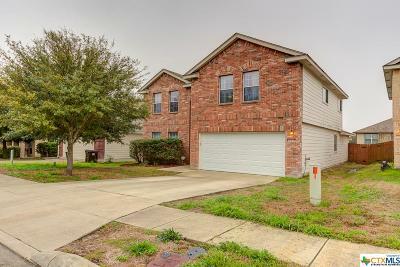 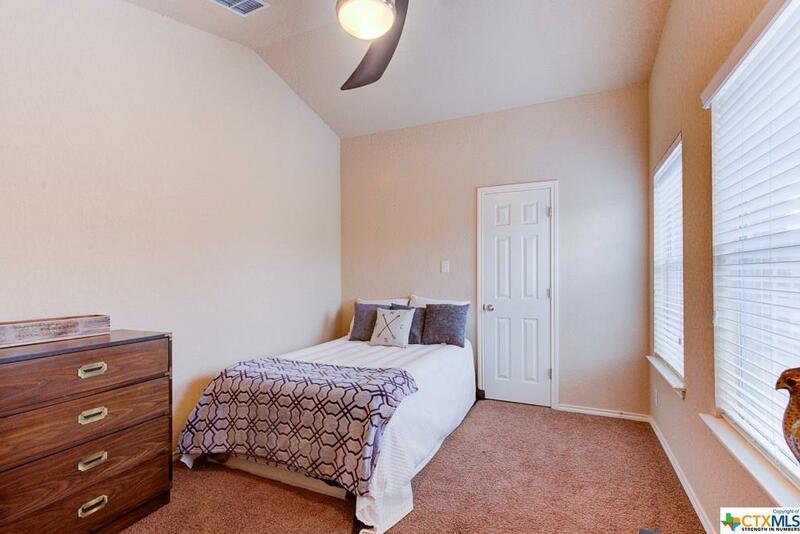 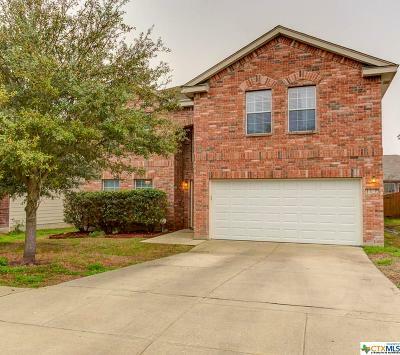 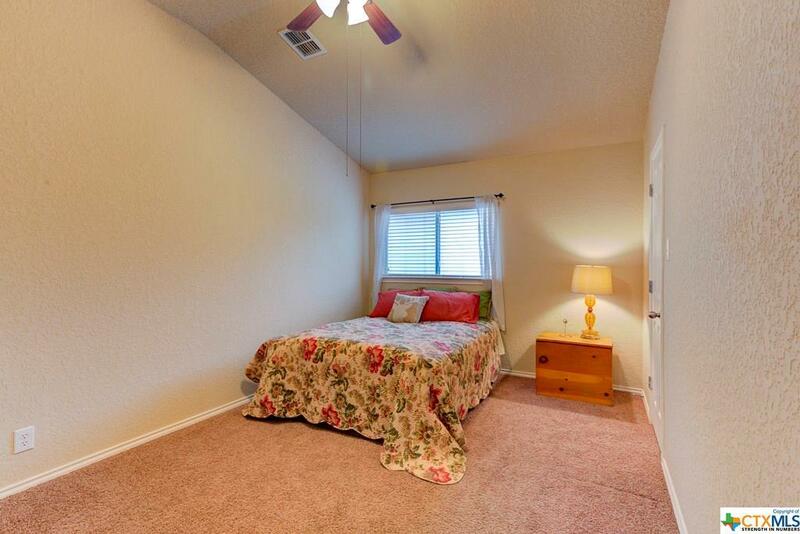 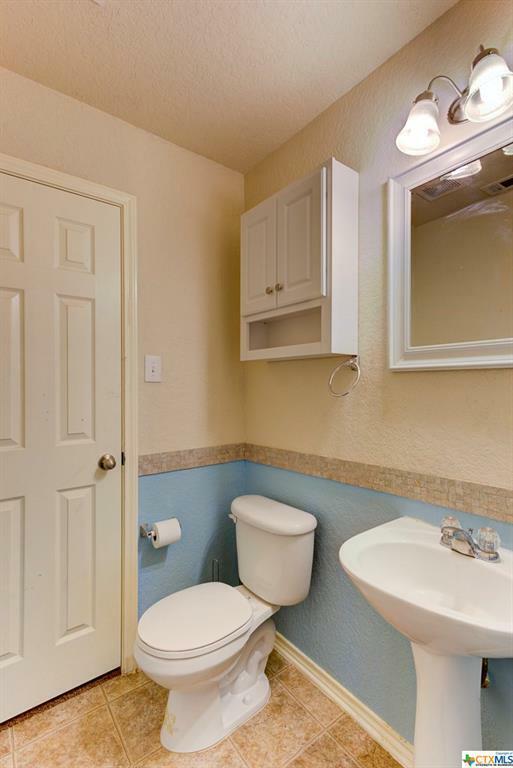 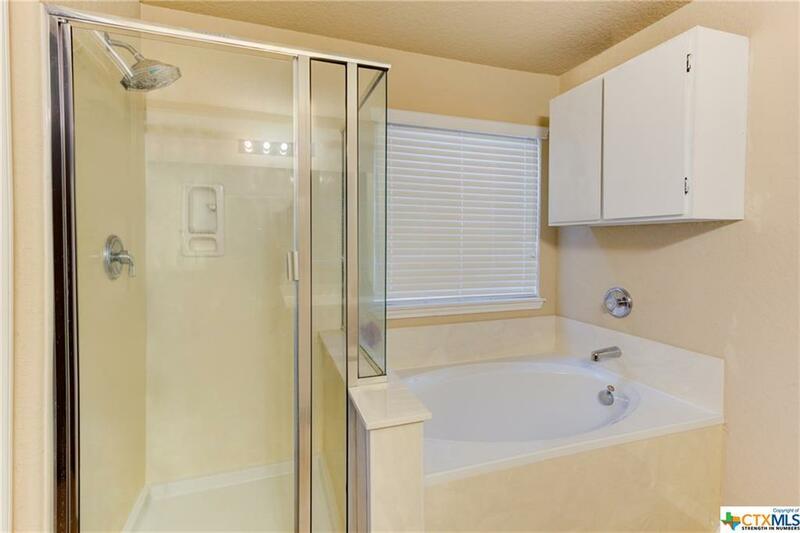 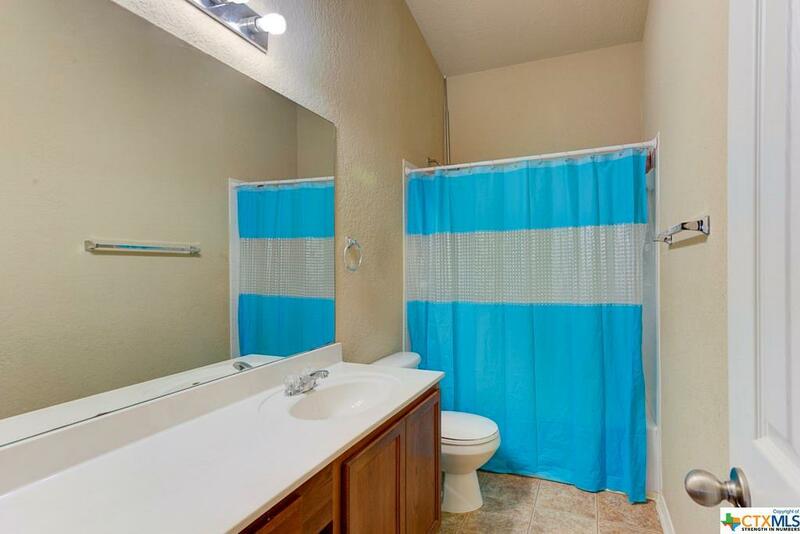 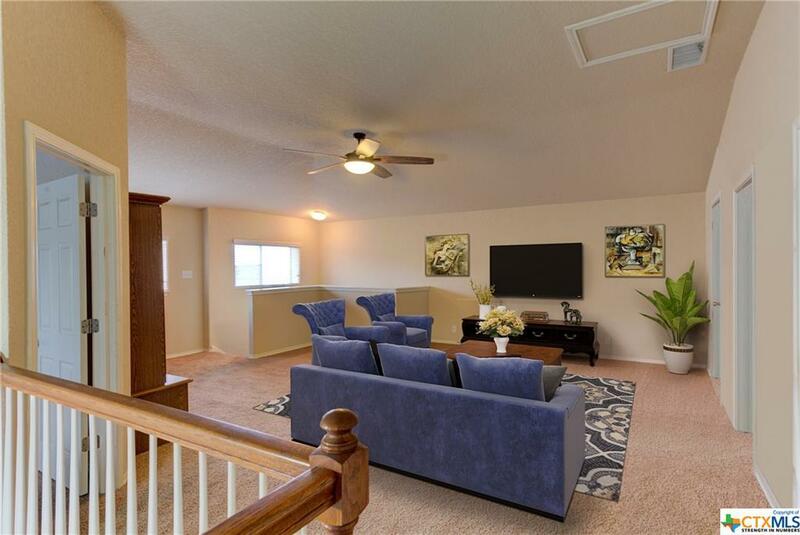 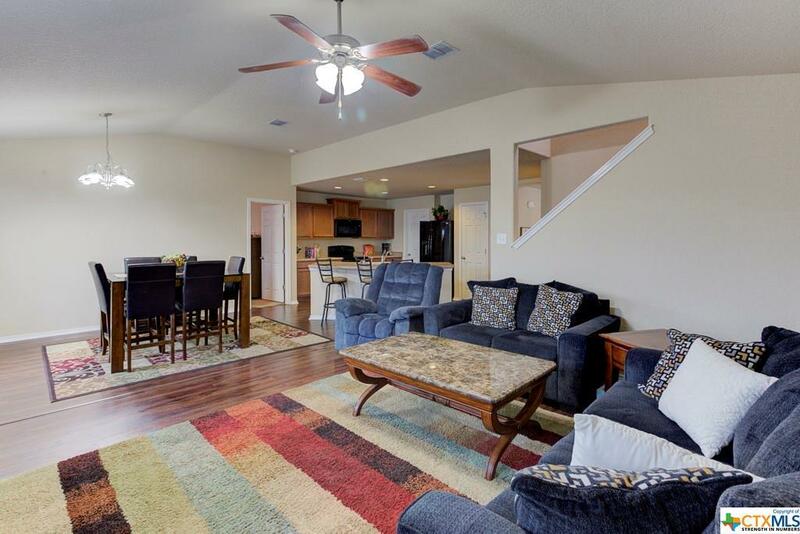 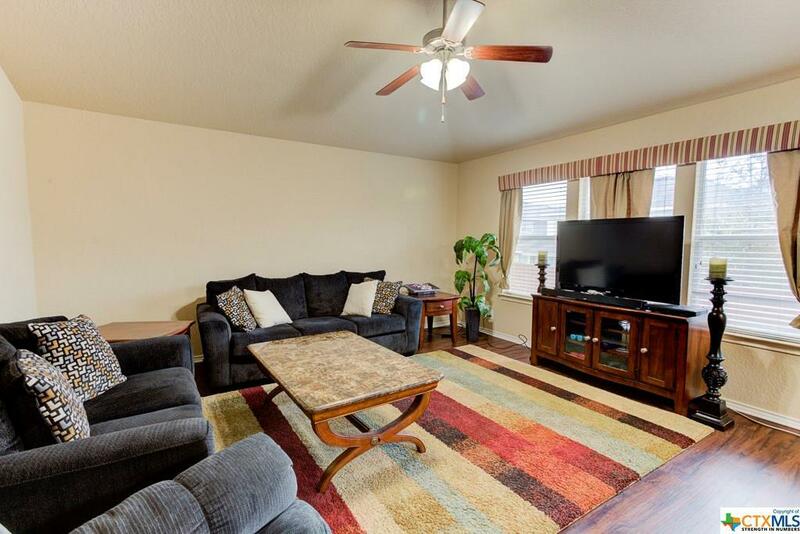 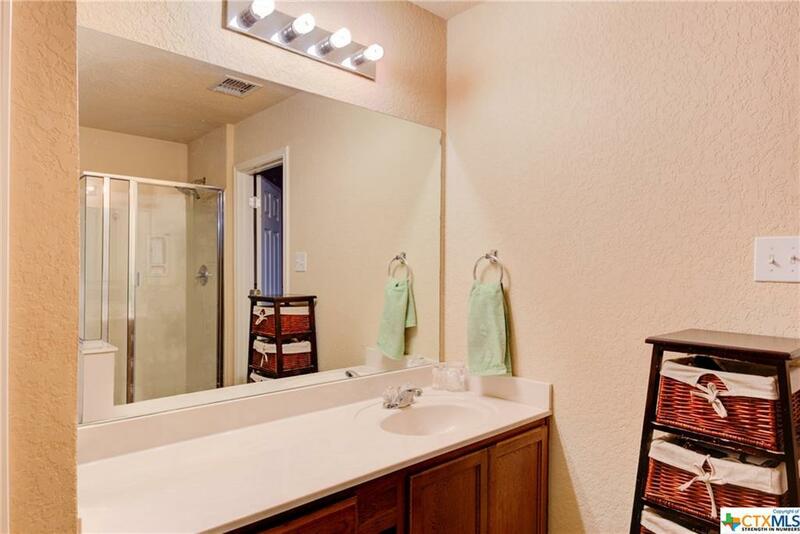 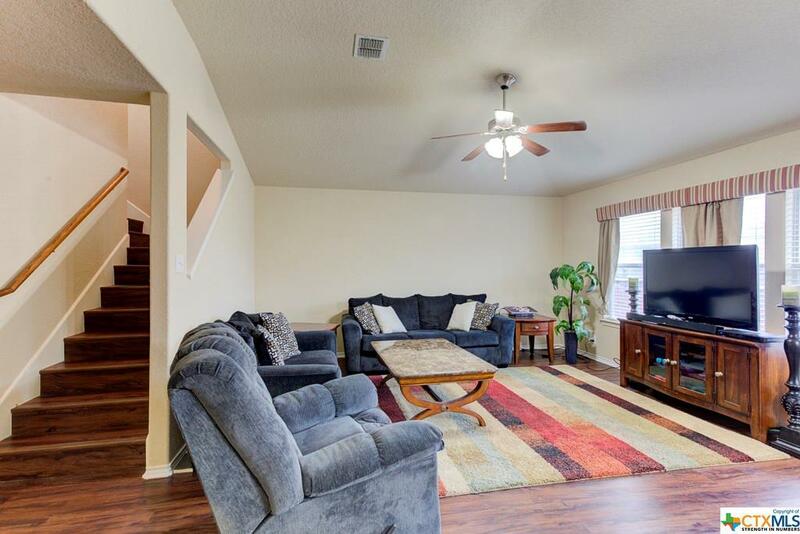 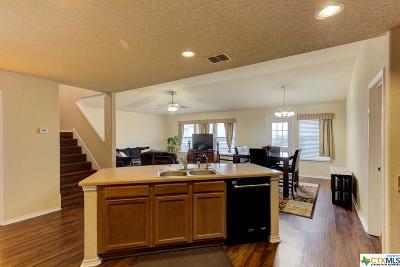 If easy access to Randolph Brooks Air Force Base and San Antonio Military Medical Center are important, then you will want to see this home. 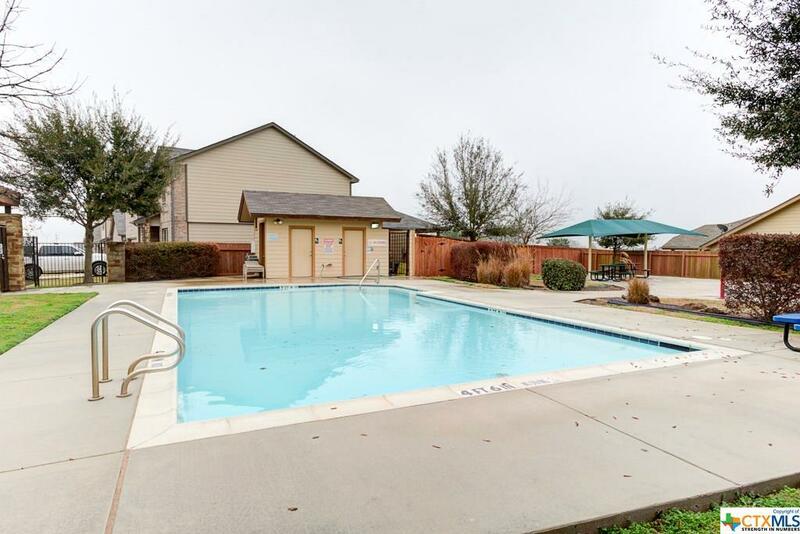 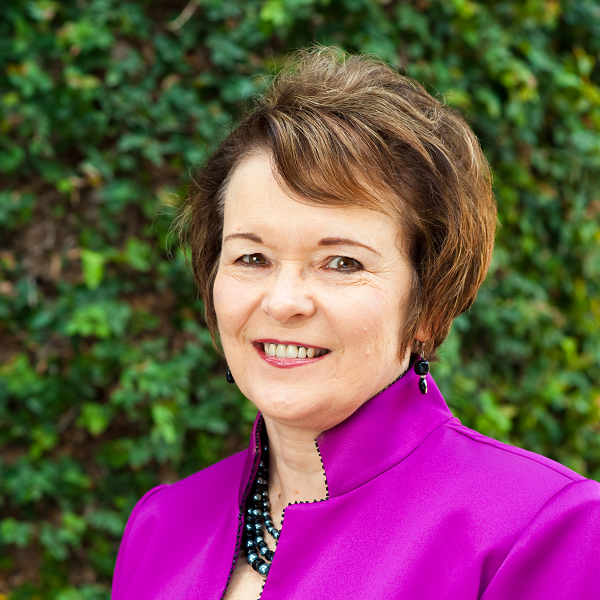 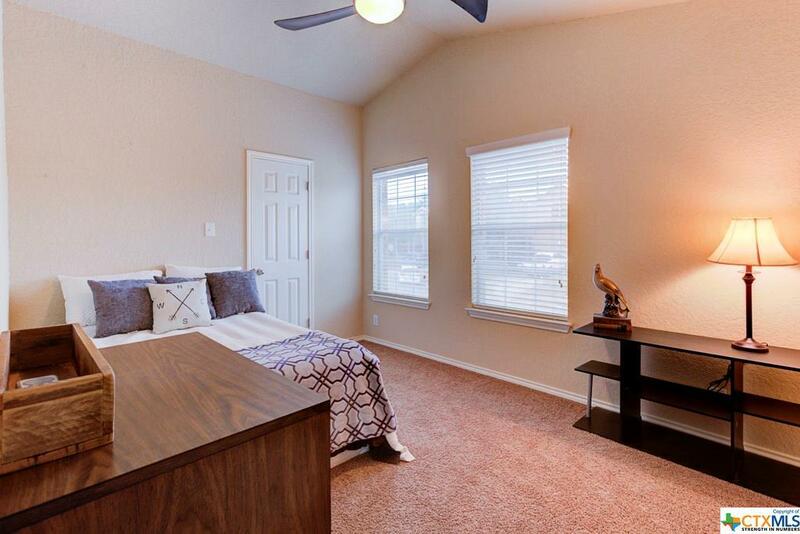 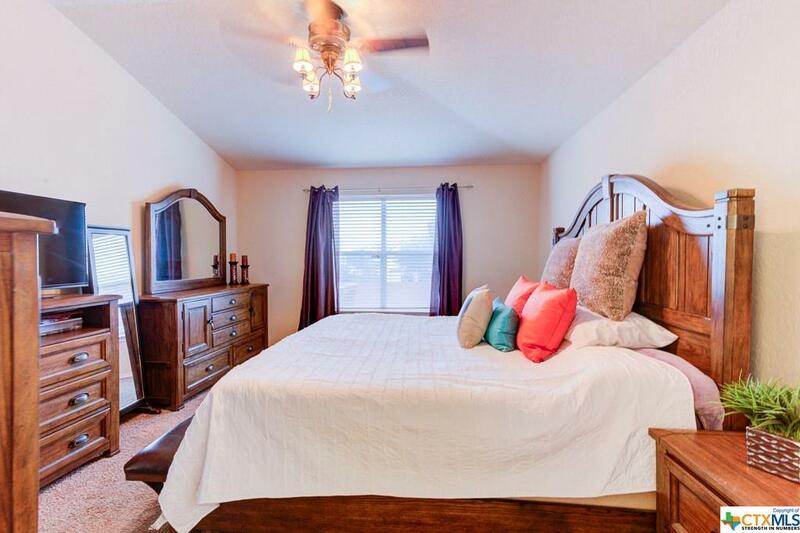 In addition, you'll absolutely cherish living at Cibolo Vista with options for shopping and dining endless with downtown San Antonio and San Marcos a short drive away. Directions: From 1103 Turn Left On Vista Del Rey, Left On Canyon Vista, Left On Farm View And Home Is On The Left.